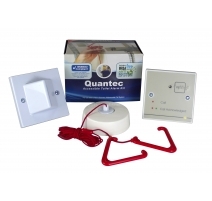 Our new QT951 expansion kit includes everything you need to create a powerful BS8300 compliant addressable accessible toilet alarm system. 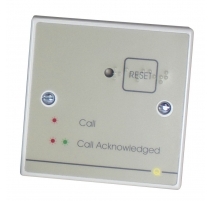 Specifically designed for use with our Quantec addressable call system, it allows people in distress to call for assistance and staff to send a confirmation signal that help is on the way. 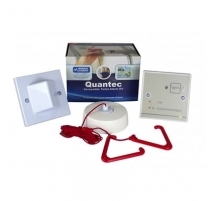 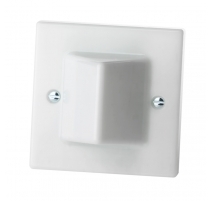 Multiple QT951 toilet alarm kits can be connected to one QT601/2 Quantec Controller - ideal for use in buildings which need to provide multiple accessible WC facilities. 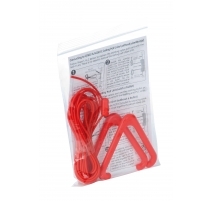 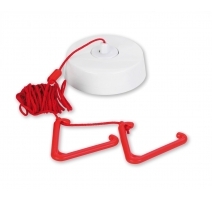 QT951 Accessible Toilet Alarm Kit There are 5 products.